You are here: Home / Blogging Tips / How Do Bloggers Make Money? You read somewhere that people can make money blogging, and it’s true, but how do bloggers actually make money? Before starting a blog you want to understand if you can really profit from it, and what you really have to do to make money. I’m going to give you the answers to the question “how do bloggers make money?”. But first, if you want to make money blogging, you really need to start your own blog. Before diving into the topic, let me clarify one thing: making money blogging isn’t easy. It’s not something that happens overnight, and, especially at the beginning, you need to be really committed to be able to generate any kind of income. A big pro of blogging is the opportunity for passive income, but in the beginning you have to lay the foundations. 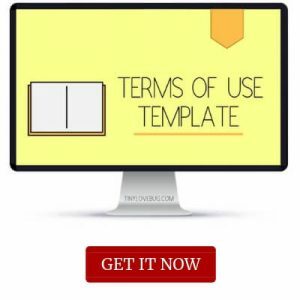 You create and sell a digital product (like a course, an eBook, a planner, etc) or of course a physical one. In a nutshell, affiliate marketing is a process where you earn a commission by promoting other people’s or companies’ products and services if the sale is generated through your link or promotional efforts. You apply to become an affiliate for some company or for some affiliate network (we use mostly Skimlinks and Share-a-sale). They will give you a unique link that you will include in your blog posts, use on your social media, send to your email list, and promote any other way you choose. Every time a sale is generated through your affiliate link, you earn a predetermined percentage of the amount. 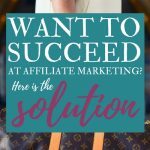 Affiliate marketing is one of my favourite ways to monetize a blog post because it provides a source of passive income. You don’t have to do anything after creating the post and it has the potential to earn money for years. You can get an example on how Abby of Just a Girl and Her Blog has earned $2000 from just one blog post. Click here to get more tips on affiliate marketing. 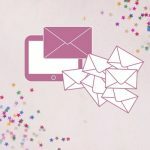 Spoiler: affiliate marketing works really well with your list, so I would recommend reading our tips on growing your email list fast. Get Michelle’s course “making sense of affiliate marketing” if you want to learn from the best. This is definitely the most used monetization strategy. If you’ve visited a blog, there is a high possibility that you’ve seen ads displayed. 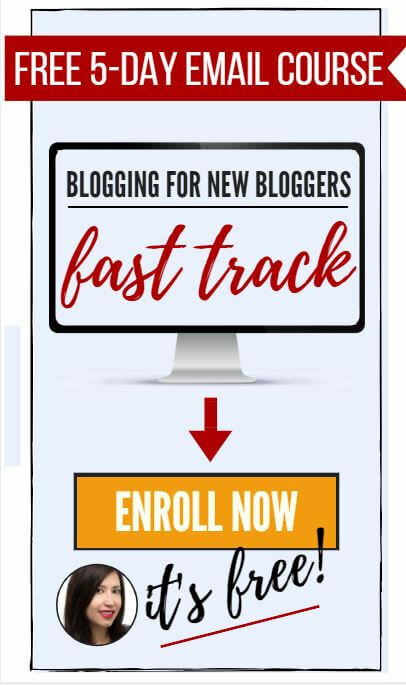 Why is this the first step that bloggers take when they want to earn an income from their blog? Because it’s the easiest strategy and it provides true passive income. Just set and forget. 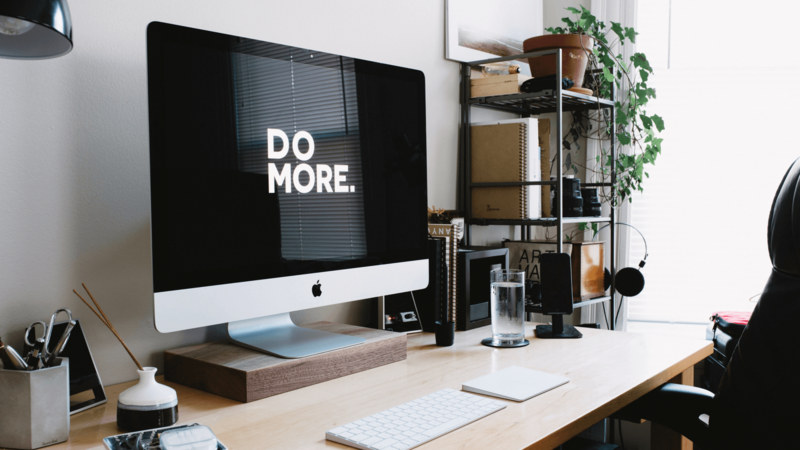 Getting ads on your blog is pretty easy – the only thing that you have to do is copy and paste an html code in your blog and then every time someone visits your blog, you are earning money. To be precise, usually ad network will pay bloggers for a certain number of impressions (CPM) or for each click that the ad receives (PPC). However, making money with ads is not so simple. Firstly, to be able to display ads on your blog you need to be approved and often the requirements are pretty strict. Lots of ad networks require a minimum of page views per month. 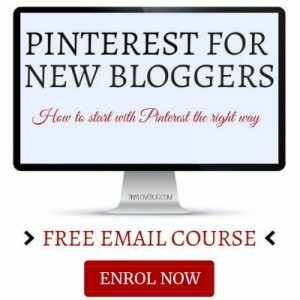 To earn a decent amount of money displaying ads, you need a fairly high number of page views so I would advise you concentrate on boost your traffic and learn how to use Pinterest. You can read all the ways to get traffic to your blog here. The most used ads networks are Google AdSense, AdThrive and Mediavine. You can also sell space on your website directly to specific companies. While this is a good option since you will be able to negotiate rates, I think it will require too much work and minimizes the “passive” part of monetization through ads which is lucrative. A sponsored post is when a blogger gets paid by a company to write about one of their products. 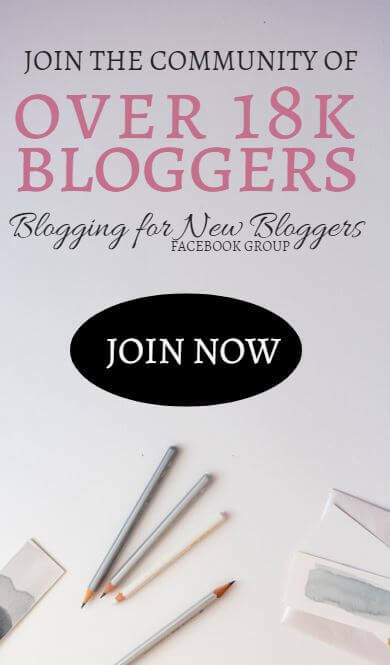 I think this is one of the best ways to make money blogging as you always want to create new content and if you get paid straight away for it, what’s better? 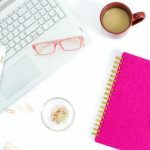 My advice is to write sponsored posts only about products connected to your blog’s topic and that you have tried yourself. The number of networks that connect bloggers with companies is huge; you can find some of them on this big list. This kind of monetization works really well if you also have an affiliate link for the product. What’s easier to sell that your expertise? Many bloggers use their blog as a way to sell their own services. If you blog about a specific topic, high are the chances that you’re an expert in that field, so why not help others by selling your services? The downside is that it’s not passive at all, and there isn’t the possibility of escalation; you get paid for the hours that you work. If you already create your own physical product, selling it through your blog will be really easy. But even if you don’t have any physical products, you can still create a digital one and sell it to your audience. Just like with services, if you have a blog on a topic, you can probably teach people what you know. You can create a course or an eBook about that topic, a tool that will help people in a certain field, an app and so on. This is one of the best ways that bloggers make money. You have to work hard to create your products, but once it’s ready, it becomes completely passive income and its earning potential is not directly related to the time that you spent creating the product. 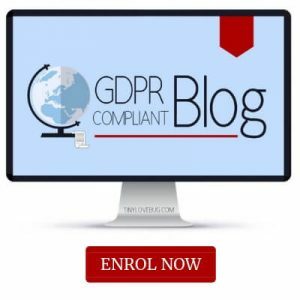 For example, Lucrezia is a lawyer specialised in EU law (LLB, LLM, PhD) and she created a course about GDPR specifically designed for bloggers. So, how do bloggers make money? There are lots of ways and this list isn’t exhaustive, but these five strategies are definitely the most used. What about you? How do you make money with your blog? 9 Pinterest Myths That Are… Just Myths. Nice breakdown Marina! Gotta love all the income streams through which we prosper. Focus on creating helpful content and building strong bonds, and you will profit. 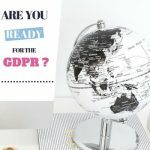 Nice article very useful.for new bloggers and established bloggers . I will be putting some in to practice for sure.Thank you for sharing . Love the post, I share almost the exact same article over at my blog but one thing I have noticed in your article about ad networks is that direct advertising is not passive and that is a big thing one should remember. Glad I picked it up.